Finding out that your Visa application has been rejected can be a painful ordeal. It feels like a sentimental and unfair, as well as an unusual affair. It is true that powers that be, have no problem taking their liberty with the number of applications they reject or the reasons for rejection. Our UK Visa consultants in Bangalore are frequently asked for an assurance or guarantee that their visa application will be accepted. The truth is that it is not possible to give a 100% guarantee because the entry clearance officer [who is the final decision maker] is empowered by the Home Office to exercise discretion while making the decision. What our visa consultants at The SmartMove2UK can do, however, is make sure your application as strong as it can possibly be. 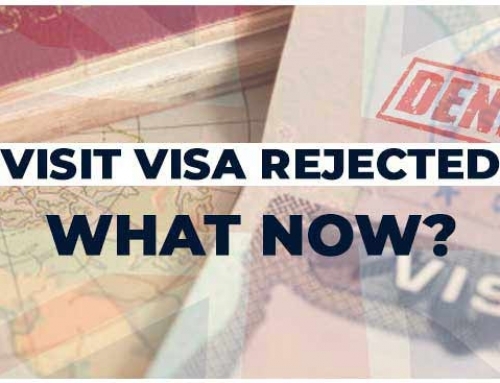 To help you in the process of strengthening your application, our associates have compiled a list of the most common reasons for visa refusals. Consider this post as a way for you to be better informed in preparation of your visa application, to minimize the chances of a visa refusal. Incorrect documents: You absolutely must submit ALL the documents that are required for the application process. Since different types of visas may require different documentary evidence, it is crucial to make sure the documents you file are appropriate to your application. Incorrect format of the documents: Just collecting all the documents and putting it in a bundle for submission is a bad idea. Every document must be placed in the correct order of requirements. Missing Evidence: Every single claim in the application must be backed by the appropriate evidence. Following incorrect advice: This is the most common error that our consultants in Bangalore have observed; people taking advice from sources that do not have authority on the matter. Despite the best intentions, many of your friends and family may not have the required know how to advise you correctly on your visa applications, leading to a refusal. Keeping faith in the Home Office’s sympathy: The Home Office has a responsibility, for which they must strictly adhere to their guidelines, with little to no room for judgement calls. Hence, appealing to or relying upon the Home Office’s leniency for your application is always a bad idea. Non Disclosure: Just like any other legal process, visa applications must be done with complete transparency. 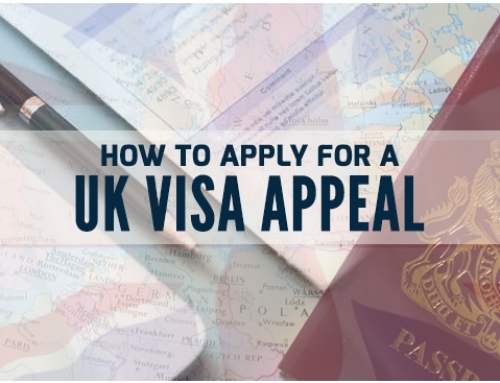 This means that every single relevant detail of the applicant’s life, with respect to his trip to the UK, must be disclosed in the visa application process. Choosing the wrong visa category to apply: The visa categories exist to help the applicant maximize their chances of acceptance, so make sure they do. Choosing the wrong visa category to apply might lead you to not meeting the requirements for the application, which would, in turn, lead to the rejection of your application. Of course, there are several more circumstances that could lead to a UK visa refusal, and it is always necessary to remember that each application is unique. 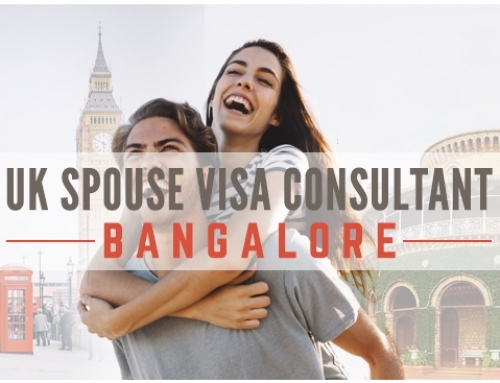 If you need any further advice on a UK Visa Refusal, please contact our visa consultants in Bangalore for booking for an initial consultation. Siddhant Menon is a writer by profession and a writer by heart. He is one of the lucky individuals whose personal and professional interests have converged. Blessed with the ability to communicate complex ideas through the power of words, Siddhant prides himself on being the person people can depend on in order to understand their work/thoughts/emotions and explain it to the general population. This is exactly what he does for SmartMove2UK. He is an outsider with an insider’s view of the UK Immigration Law firm.